From networking to best practices in email marketing technology, the Future of Email events provide information marketers need to make better business decisions. BriteVerify is proud to be a sponsor of the Future of Email events and is a trailblazer for best practices in email marketing. BriteVerify stands as the market leading email verification solution for companies of all sizes. Our web-based application ensures that an email address actually exists before it makes it into your CRM and email marketing solution. 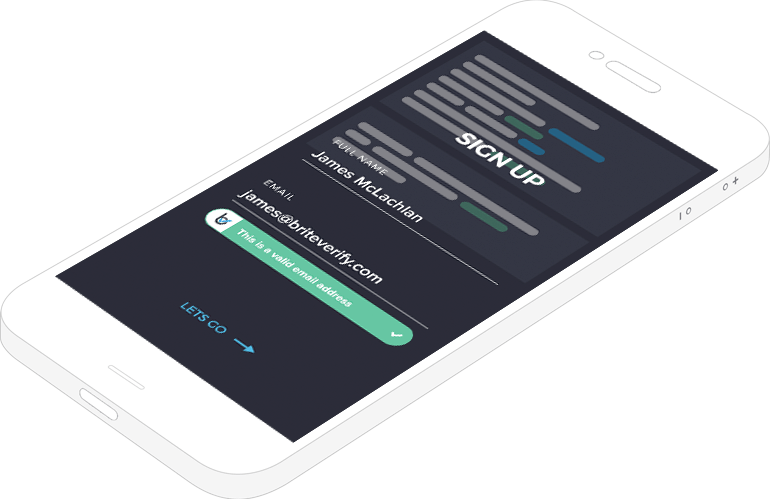 Our Email Verification API can be added in minutes to anywhere you collect customer data. From web forms to landing pages, from mobile devices to Point-of-Sale systems (POS), BriteVerify instantly validates the emails you collect, allowing you to focus on connecting with your true audience. From web forms to landing pages, from mobile devices to Point-of-Sale (POS), systems BriteVerify instantly validates the emails you collect. Remove the noise from your email marketing lists and focus on connecting with your real audience. Verify you have the right contact from the start to create lasting relationships and increased revenue. See the Power of BriteVerify For Yourself! 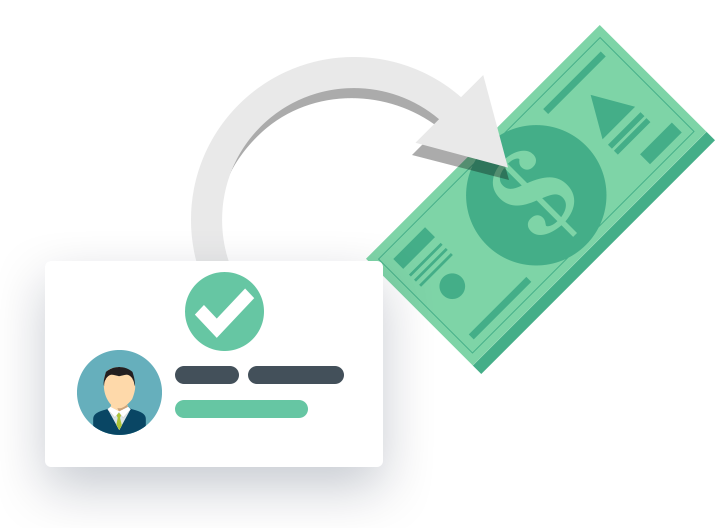 As a special promotion to the Future of Email attendees, you can receive 10,000 FREE email verifications with Validity’s BriteVerify. Fill out the form to get started today! Learn more about BriteVerify's GDPR compliance.